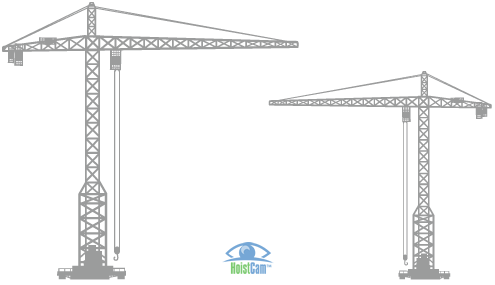 HoistCam provides multiple options for tower crane camera systems. 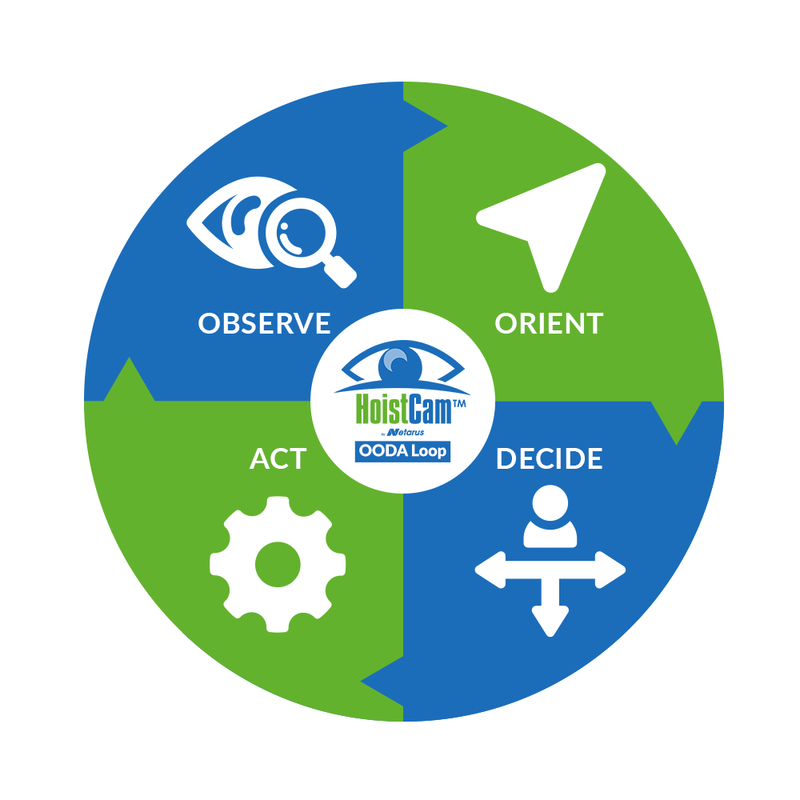 HoistCam is designed to be easy to install, eliminate blind spots, increase safety, and improve productivity. 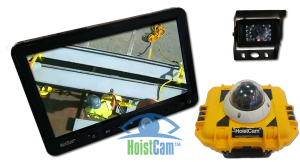 A HoistCam camera system can be installed on the hook block of a tower crane in a matter of seconds or be located anywhere on the construction site. 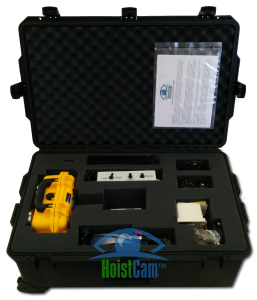 HoistCam is stored in a suitcase size transport case that makes it easy to move between tower cranes or to be relocated when a tower crane is taken down. In addition, a HoistCam can be tied into a web enabled interface to view the camera remotely, or even split screened in the operator cab for additional visibility at the winch or boom. Below are example pictures of the HoistCam installed on tower cranes. 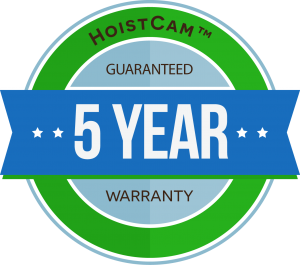 Want to learn more about the tower crane camera solutions from HoistCam? Contact us today!